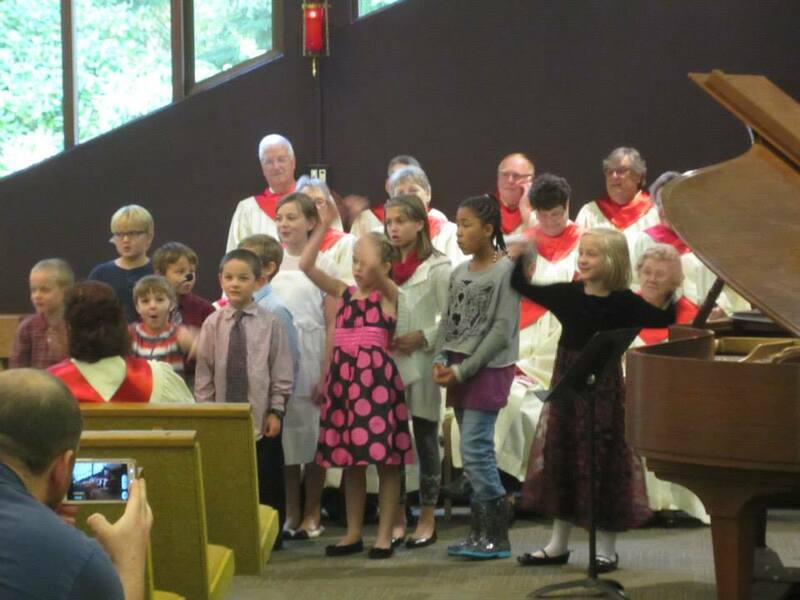 From September through May, Sunday School is held on Sunday mornings from 9:15-10:15. 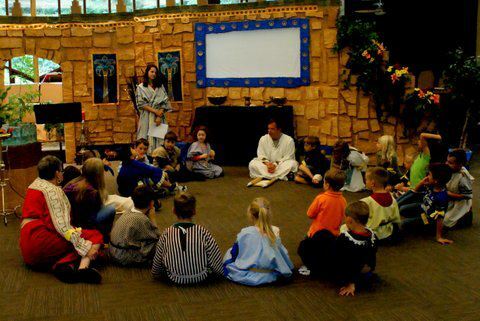 We have an exciting curriculum for Sunday School which follows the Scripture readings we hear in our worship services. We offer educational opportunities for adults every Sunday from 9:15-10:15. Topics of study and conversation vary widely. Typically, the first Sunday of the month features an informational forum on a ministry our congregation is involved in or partnered with. Other Sundays feature topics such as parenting, marriage, theology, Christian history, discipleship, and Bible study. See the “News and Events” section of this website to find out what is currently being offered. Luth Youth is our ministry to and with junior and senior high school students. Lutheran Men in Mission is a 501(c)(3) ministry with and to men in the Lutheran church and beyond. We work to strengthen men’s Christian faith, relationships, witness and service in their homes, congregation and communities. At Oak Harbor Lutheran Church, we have an active and growing Lutheran Men in Mission group. On the first Saturday of every month from 8:00 to 9:30 a.m., we have a Lutheran Men in Mission potluck breakfast which features a variety of guest speakers, Bible studies, and ministry opportunities. We also have a men’s lunch group (known as “The Brotherhood of St. Bernard”) which meets at Noon on the 2nd and 4th Tuesdays of the month for lunch, fellowship, conversation, and prayer. We invite all men to join us in growing as disciples of Jesus and serving as men with a mission. A circle is a shape with no beginning or end, making it a symbol of inclusion. OHLC’s women’s circles meet regularly for Bible study, fellowship, and occasional service projects; new participants are always welcome! 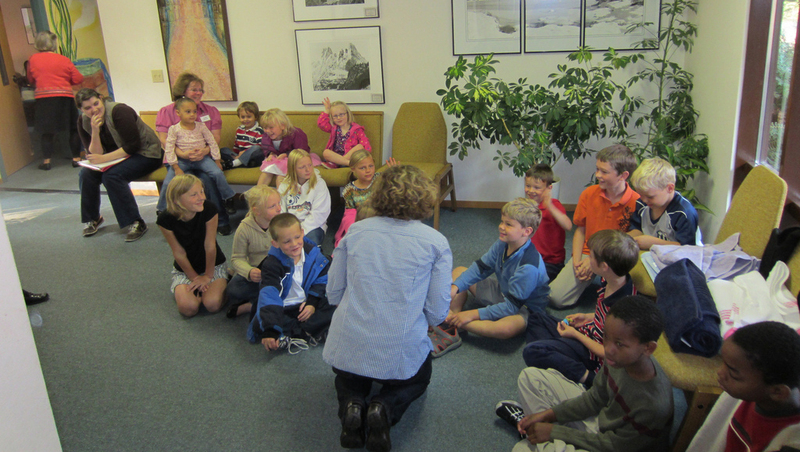 Deborah Circle meets on Thursdays, beginning at 10:00 AM in the library/fireside room. Recent Bible study has covered a range of topics and books, including Friendship with Jesus, A Way to Pray the Gospel of Mark by David L. Miller, Made for Goodness: And Why This Makes All the Difference by Desmond Tutu & Mpho Tutu, and studies printed in issues of Gather, the magazine of the Women of the ELCA. Weekly meeting dates ensure that participants stay reasonably up to date even if they have to miss now and again. 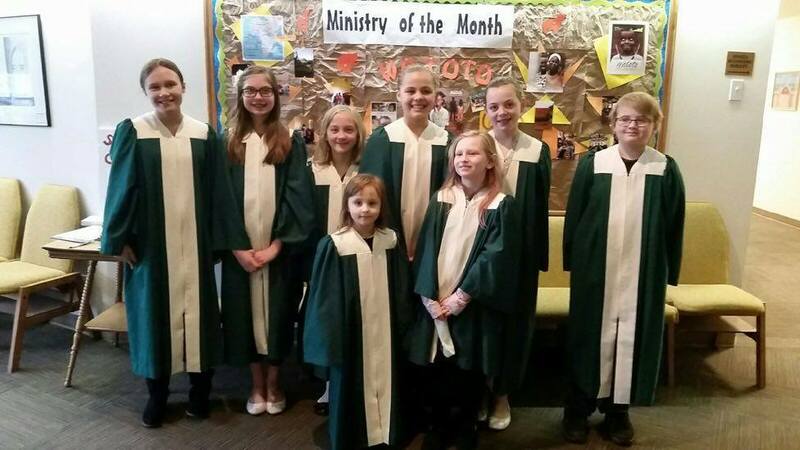 For more information, contact Martha Ellis in the church office, 360-679-1561, martha@oakharborlutheran.org. 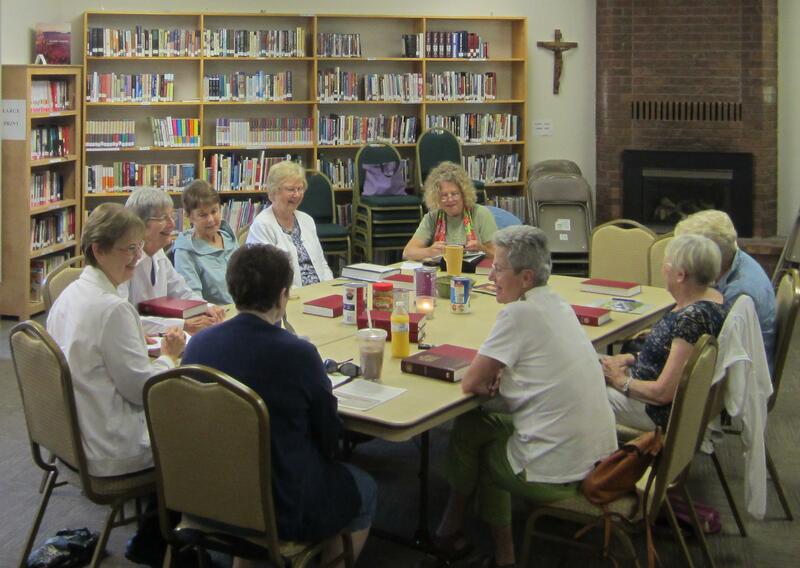 Rebecca Circle meets on the third Tuesday of the month, beginning at 10:00 AM in the library/fireside room for Bible study using the materials printed in current issues of Gather, the magazine of the Women of the ELCA, and often concluded by going to lunch as a group. 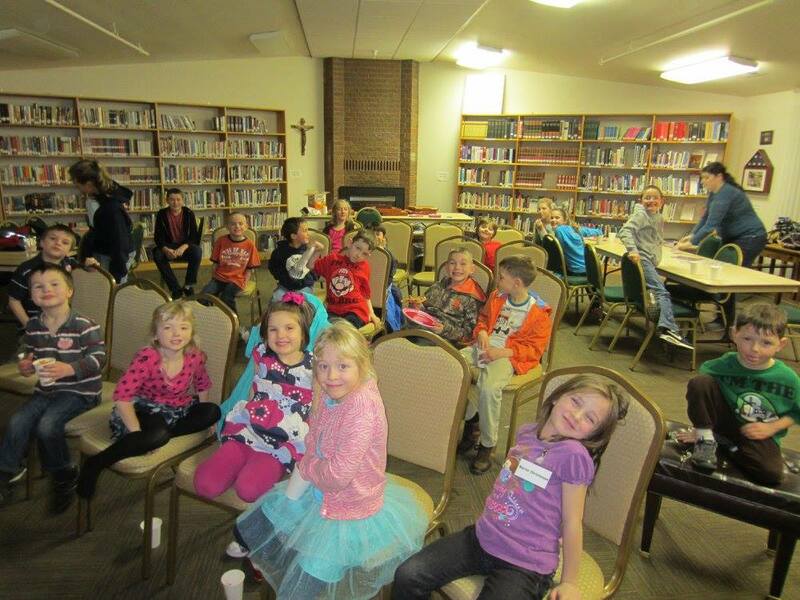 Summertime meetings are usually scheduled as potluck luncheons in circle members’ homes; check the monthly newsletter for updates or contact Martha Ellis in church office, 360-679-1561, martha@oakharborlutheran.org . Lydia Circle meets on the first and third Monday of the month at 6:00pm in the education wing for Bible study, fellowship, and service projects. 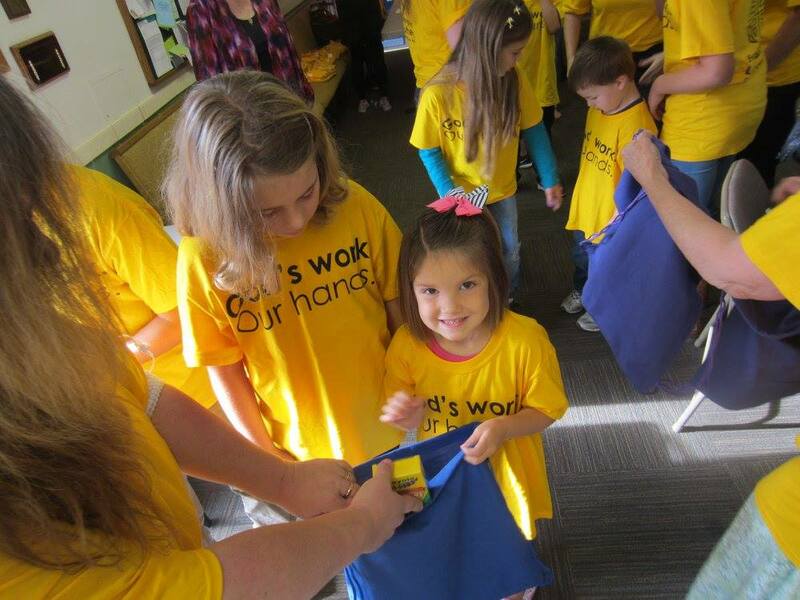 For more information, contact Martha Ellis in church office, 360-679-1561, martha@oakharborlutheran.org . 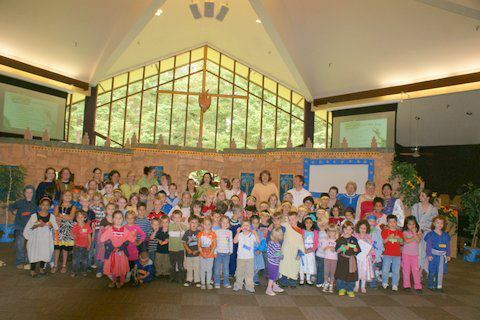 The Women of Oak Harbor Lutheran Church do not currently maintain an active involvement with WELCA, the Women of the Evangelical Lutheran Church, although we do have a long history of connection with the organization as well as one of its predecessor groups, the American Lutheran Church Women (ALCW). 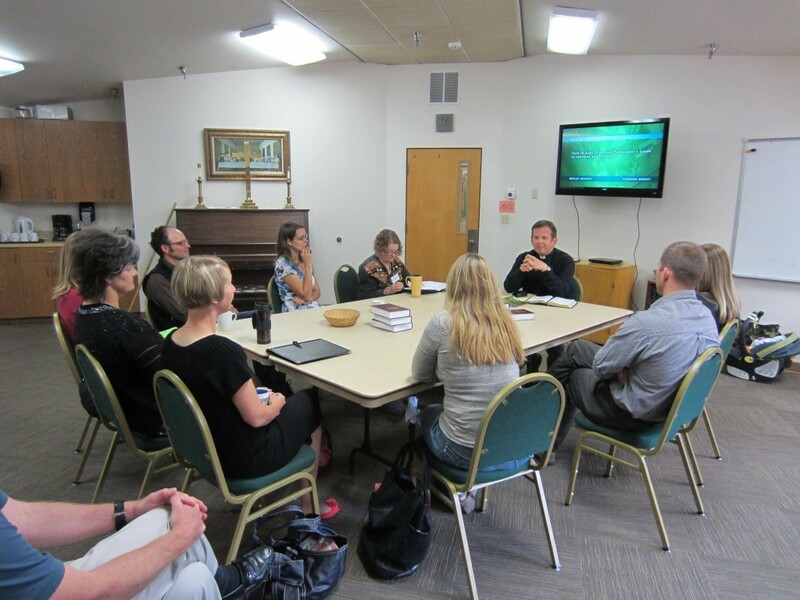 Women from our congregation have attended recent WELCA events and Northwest Washington Synod retreats, and we are hoping to be able to form an active WELCA group in the future. For information on WELCA gatherings and retreats on regional and national levels, please contact Gaye Rodriguey, gaye@tobysuds.com. 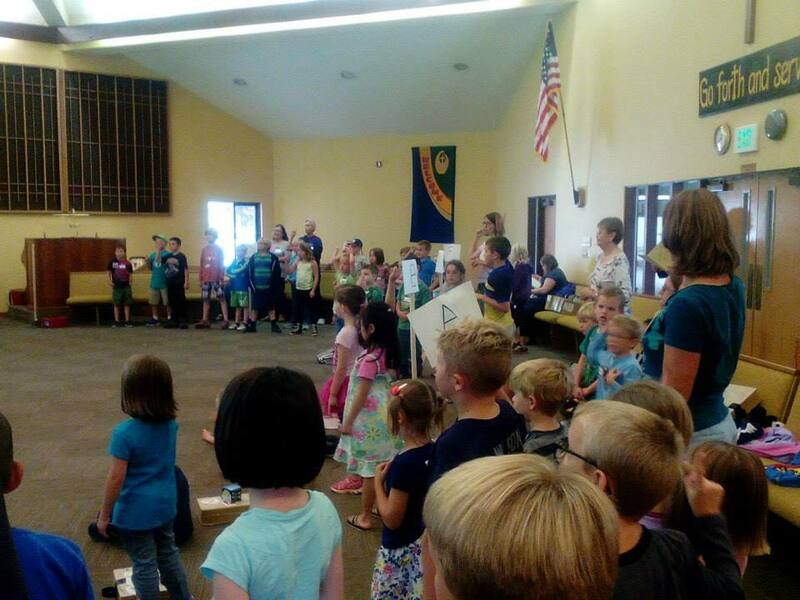 Each summer, Oak Harbor Lutheran Church puts on one of the most popular Vacation Bible School programs in town. 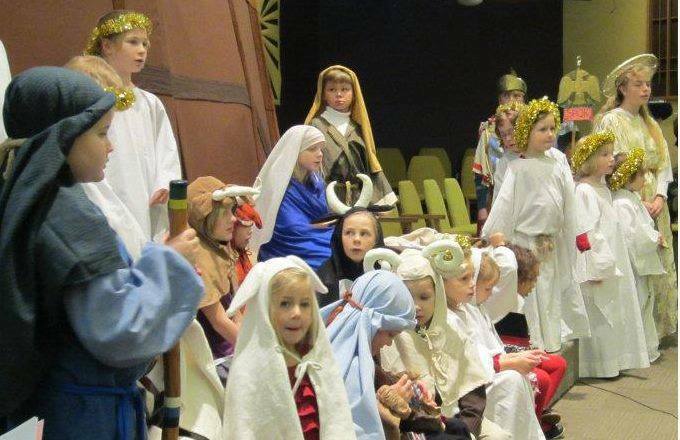 Our facilities are transformed into a Biblical era complete with elaborate props and costumes. 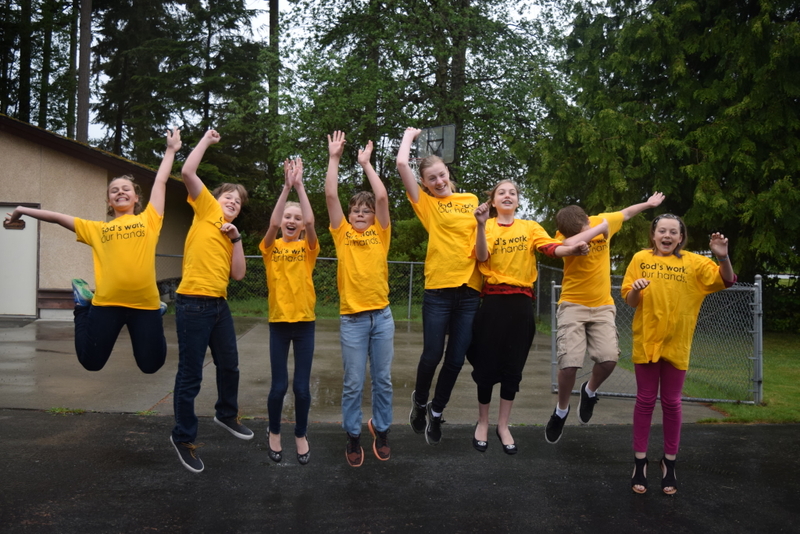 Vacation Bible School 2016 is “Ocean Commotion: Diving into Noah’s Flood” and will be held July 25-29. Watch for more details!